The season of family vacations, cross-country road trips, and Independence Day celebrations is here. 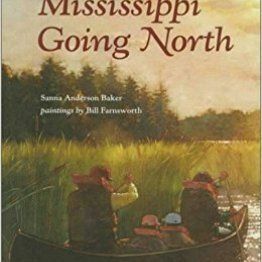 Read your way around the United States with these books from the 50 states and the nation’s capital. 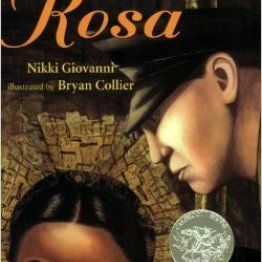 Rosa Parks’ refusal to give up her seat on a city bus sparks the Montgomery bus boycott. 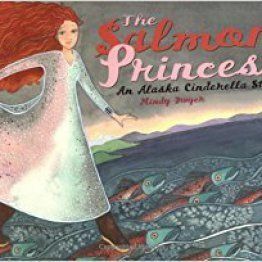 With a boot for a glass slipper and an eagle spirit for a fairy godmother, this classic tale is set in a southeastern Alaska village. 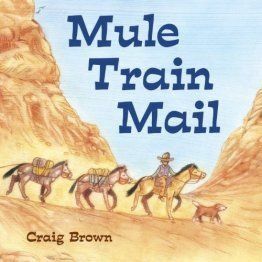 Anthony Paya leads mail-carrying mules to the Supai post office at the bottom of the Grand Canyon in this nonfiction narrative. 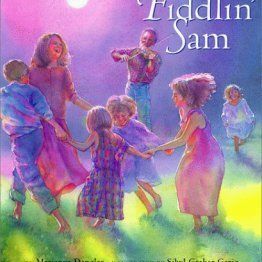 In this family memoir, a fiddler travels the Ozarks playing music and looking to pass his talents on to the next generation. 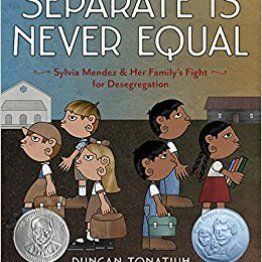 Sylvia Mendez’s family fights for her right to attend a local school, and in doing so, desegregates schools across California. 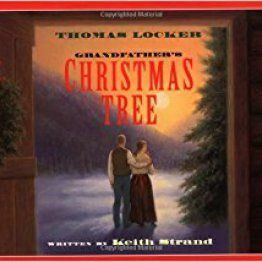 A grandfather explains how his parents’ settling in Colorado in 1886 led to family Christmas traditions that continued for generations. 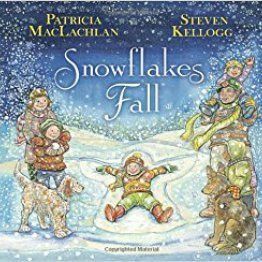 A tribute to the victims of the Sandy Hook shooting in Newtown is told through a story of falling snow that could just as easily be about the changing seasons as it is about loss and renewal. 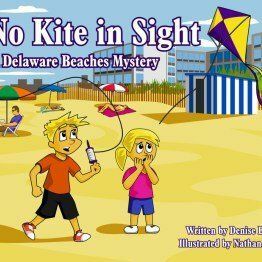 A brother and sister travel Delaware beaches in search of their missing kite. 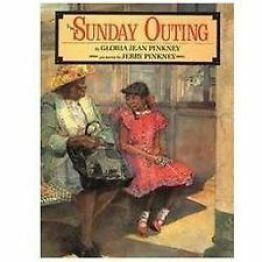 Donald Crews writes an account of childhood visits to his grandparents’ farm in Cottondale. 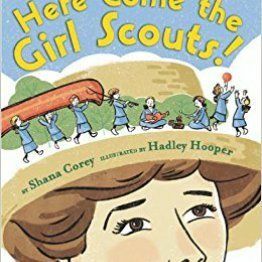 This biography details Juliette Gordon Low’s upbringing in Victorian era Savannah and her eventual founding of the Girl Scouts. 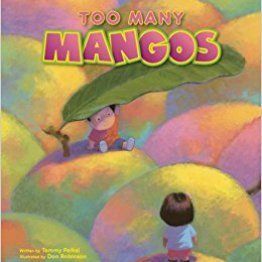 Kama and Nani share mangos from their grandfather’s tree with the neighbors, and each neighbor shares something in return. 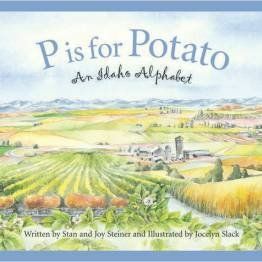 This rhyming book teaches the alphabet through the culture and landscape of Idaho. 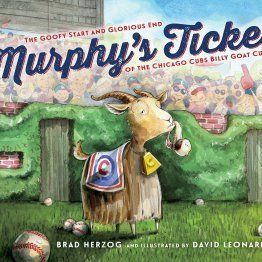 A goat is kicked out of a 1945 World Series game at Wrigley Field, and an ensuing curse is blamed for the Cubs’ mishaps for decades, until their 2016 World Series win. 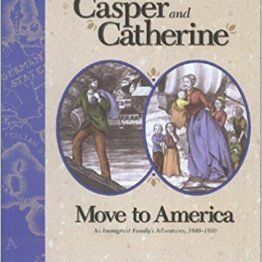 A family emigrates from Switzerland to Southern Indiana in the mid 1800s. 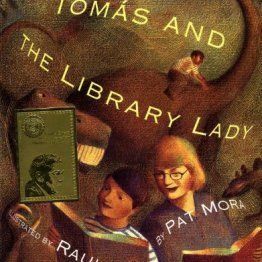 Based on the life of writer Tomás Rivera, Tomás travels to Iowa for his parents’ migrant farm work and falls in love with the local public library. 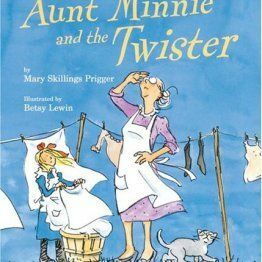 When a tornado strikes, Aunt Minnie and her nine adopted nieces and nephews use their damaged farmhouse as an excuse to build a much needed addition. 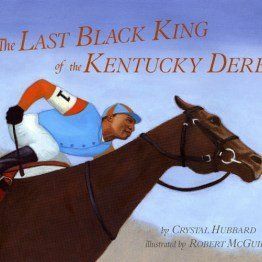 Jimmy Winkfield, who grew up in an 1880s sharecropping family, goes from a child who loves horses to winner of the Kentucky Derby. 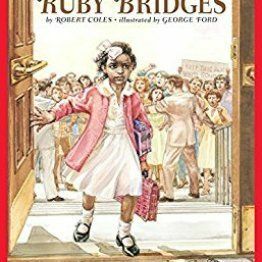 This biography details Ruby Bridges’ experiences as one of the first black children to integrate into a white school in New Orleans. 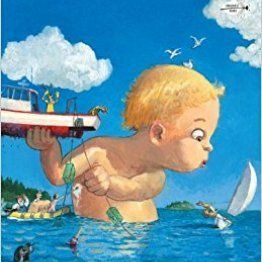 A giant baby gets into even bigger trouble in this humorous tale set in the woods of Maine. 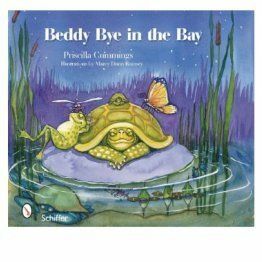 A rhyming bedtime story explains how and where various Chesapeake Bay creatures sleep. 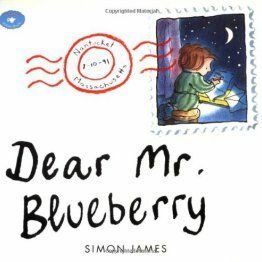 It’s summer in Nantucket, and Emily and her teacher exchange letters concerning a whale Emily insists is living in her pond. 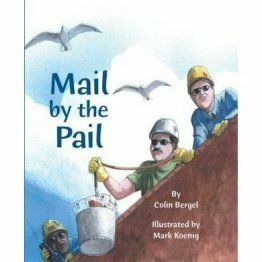 Mary sends her father – a sailor on a freighter in Lake Michigan – a birthday card, highlighting how mail is delivered on the Great Lakes. A family canoes the Mississippi River in northern Minnesota, enjoying the beauty of nature. 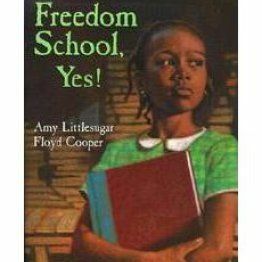 Told from the perspective of a brave young girl is a fictionalized account of the Mississippi Freedom School Summer Project in 1964. 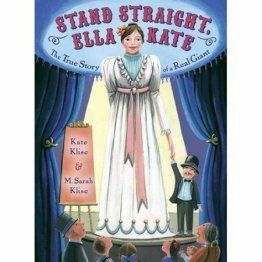 Born in rural Missouri in 1872, Ella Kate Ewing grows to be eight feet, four inches tall and learns to accept her height and use it to her advantage. 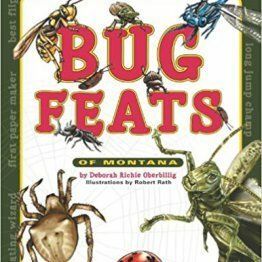 This informational book details Montana’s weirdest and most fascinating bugs. 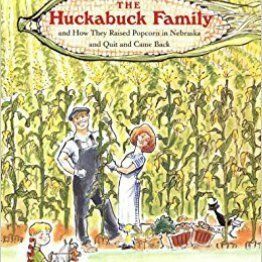 After a popcorn farming disaster in Nebraska, the Huckabucks head elsewhere until a sign from a squash prompts their return. 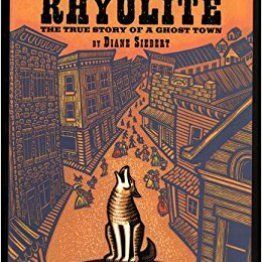 Told in rhyming verse, Rhyolite, a once booming gold mining town, falls as quickly as it rose. 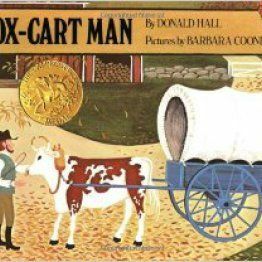 A 19th-century farmer travels to Portsmouth to sell the goods his family produced that year and buy things for the year to come. 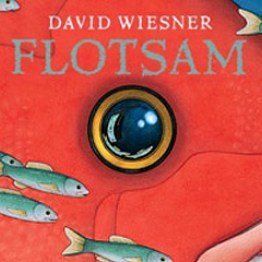 A boy discovers creatures and treasures at the beach in this wordless picture book inspired by the author’s childhood summers at the Jersey shore. 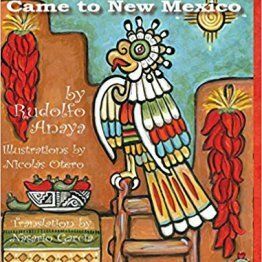 This bilingual book explains how Native Americans brought chile to New Mexico. Cassie Louise Lightfoot imagines taking flight off of her Harlem apartment roof and soaring over landmarks of historical and personal significance. 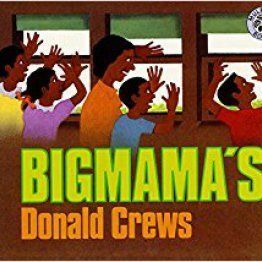 Ernestine loves watching the trains on their way to and from North Carolina, and with sacrifice and her family’s help, she gets to ride the train, too. 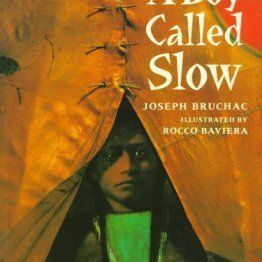 A Lakota Sioux boy, named Slow after his unhurried nature, earns the new name Sitting Bull through an act of bravery. 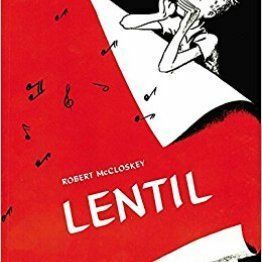 Set in the fictional town of Alto, Lentil uses his harmonica to save the parade from Old Sneep, the town grump. 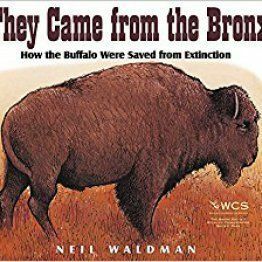 White men wiped out the buffalo Comanche people depended on, but in 1905, the Bronx Zoo sends their own buffalo to repopulate the region. 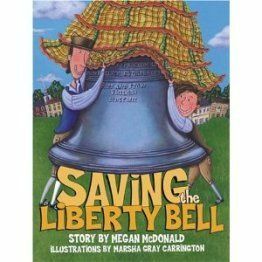 John Jacob Mickley and his father help save the Liberty Bell from British soldiers during the American Revolution. 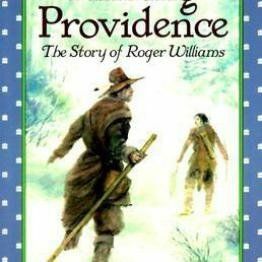 Roger Williams, on trial in Massachusetts for advocating religious freedom, flees into the wilderness with help from Native Americans and eventually founds Rhode Island. 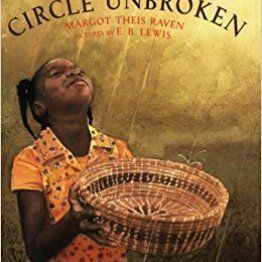 A girl’s grandmother teaches her about the art of basket weaving and its historical roots. 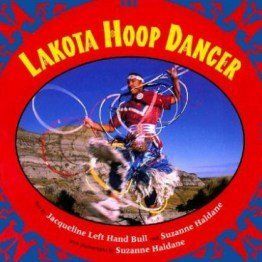 Kevin Locke travels from the Standing Rock Reservation to perform the Lakota hoop dance around the world. 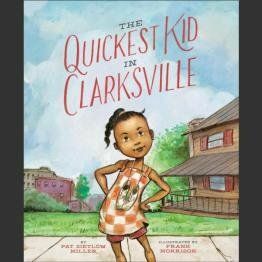 Alta and Charmaine fight over who is faster, but they come together to make it to the parade on time to see Wilma Rudolph. 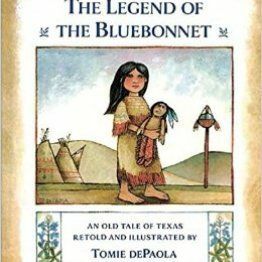 When drought threatens the Comanche, a young girl makes a sacrifice to help her community. 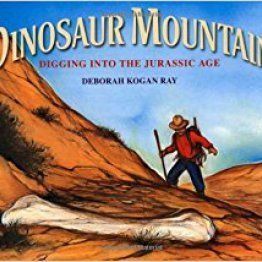 In 1908, Earl Douglass sets out for the Uinta Basin to find fossils and become one of the best “dinosaur hunters” of his time. 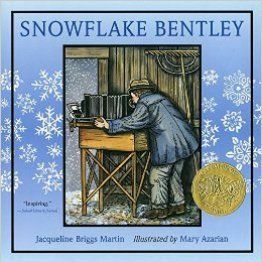 Wilson Bentley, born in Jericho in 1865, develops a method for photographing snowflakes. 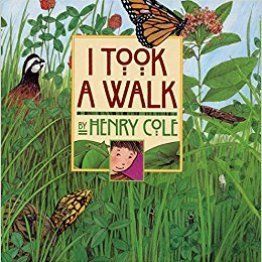 Inspired by the author’s Loudoun County childhood, a boy wanders meadows and woods spotting various creatures. 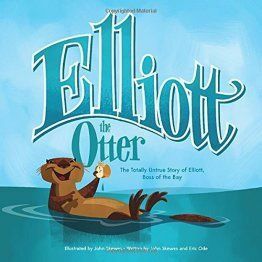 Elliot the Otter is convinced he is in charge of all the action in Puget Sound’s Elliot Bay. 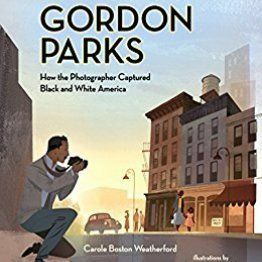 While Gordon Parks lived in many places and excelled in many fields, this biography focuses on his work as a photographer documenting racial injustice in Washington, D.C. 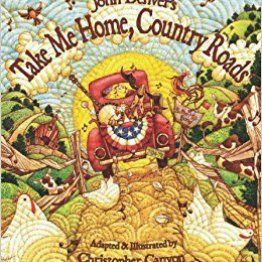 In this adaptation of John Denver’s famous song, various vehicles traveling along Appalachian backdrops arrive at a family reunion. 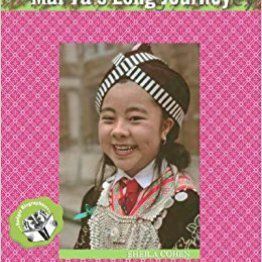 Mai Ya journeys from a refugee camp in Thailand to Madison where she must balance her Hmong heritage and American life. 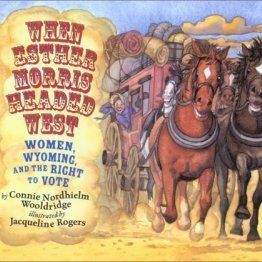 After Wyoming passes a bill allowing women to vote and hold public office, Esther Morris becomes the first female judge in the United States. 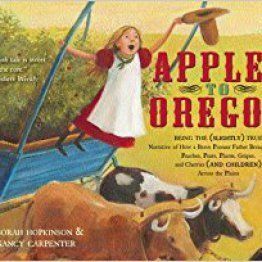 Sara Ackerman is a writer and kindergarten teacher. 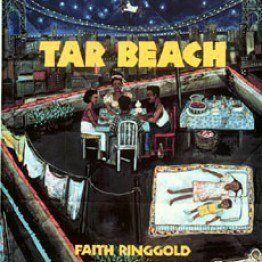 Her writing has appeared in The New York Times, Washington Post, Boston Globe, Brain, Child Magazine and others. 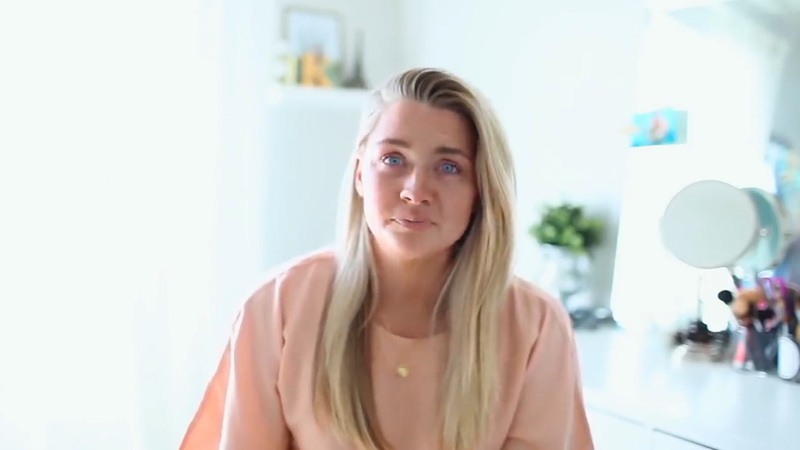 She is a contributing author to the book, What I Didn't Know: True Stories of Becoming a Teacher.